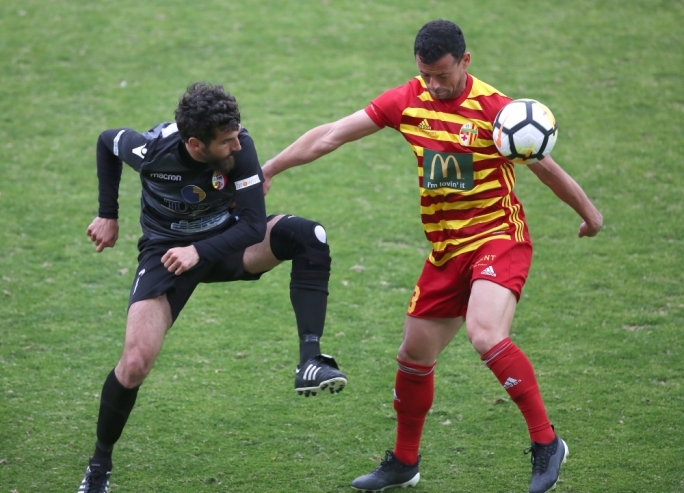 Gzira made sure that they will finish at least third after securing a narrow 1-0 win over Floriana. 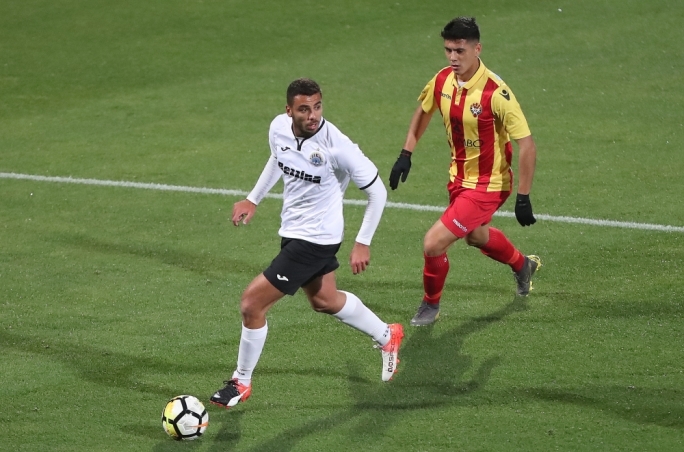 Gzira forged ahead after 22 minutes. Sacha Borg’s cross was diverted by Emerson Marcelina inside his own net. The Maroons threatened Floriana again on the half hour mark. 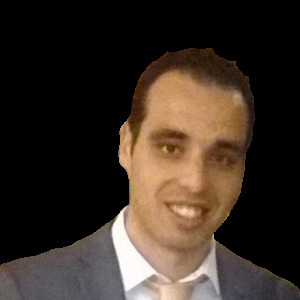 Following a cross by Roderick Briffa, Justin Junior Mengolo saw his first time effort going marginally over. Floriana replied on the 32nd minute. Brandon Paiber sent a shot that sailed slightly off target. On the other end, Haruna Garba fired a powerful shot that forced an excellent save from Ini Etim Akpan. 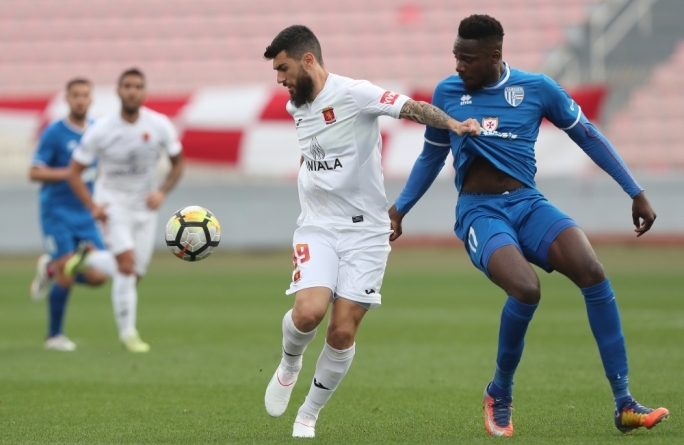 Akpan had to be on the alert again on the 40th minute as he denied Mengolo. 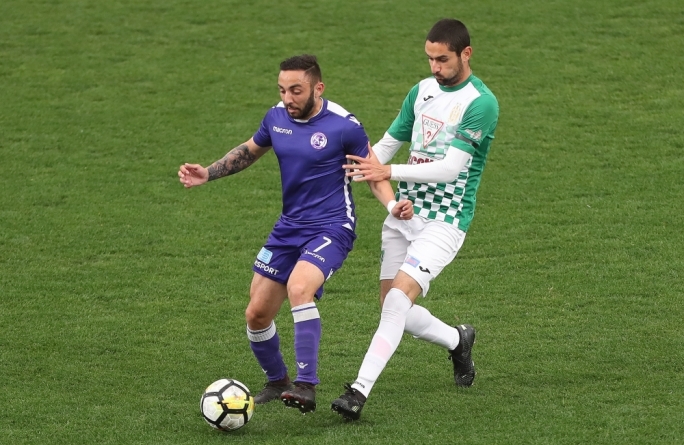 Floriana increased their efforts in their attempts to equalise during the second half; however, they only managed one chance on the 79th minute. Terence Vella drilled a low shot from the edge of the penalty area that went wide.